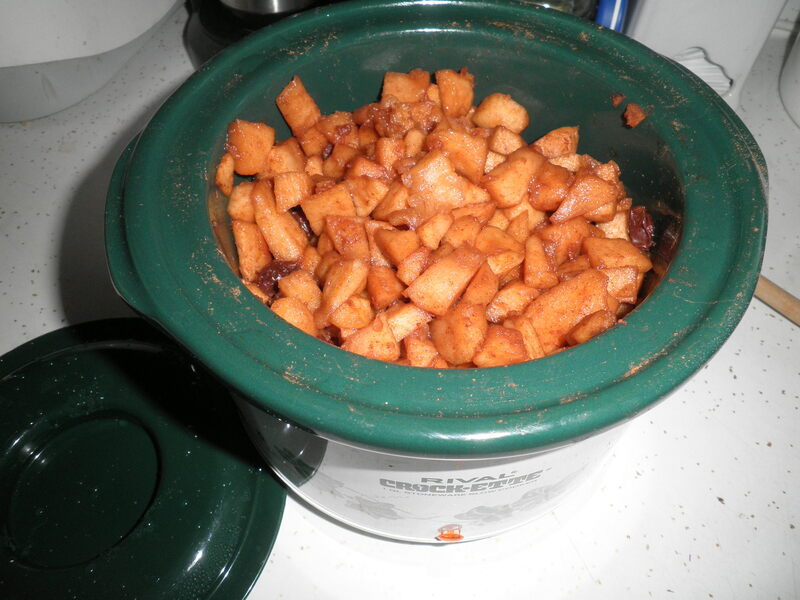 This entry was posted in Uncategorized and tagged crock pot, OOIAJ, sorting and packing, The Thrifty Vegetarian. Bookmark the permalink. That veggie gyro does sound delicious! I never make it near the gateway especially since if I’m near there I go to my cousins place the metro which I don’t even do that very often…but it does look like a ww road trip! Along with my parents diner too!! Maybe you should suggest it to your Mom and Dad to add to their menu!! Glad you like it, Eleni! Before and after cabinet organizing photos? I hope so–the obsessively neat side of me loves seeing things all straightened up and arranged. I’m an odd kid, haha. And nothing beats the smell of slow cooking apples–but beans can smell pretty darn good too if there’s some garlic and spice simmering in there with them as well. Allie, I was joking about the smell of beans but the apples smell SO good! Maybe I could throw in a photo of the organization. Good idea! I’m trying your beans in the crockpot right now! And, I have almost the exact same Rival crockpot, except mine has a clear plastic top. Using 2 teabags is a great idea! Glad you’re giving the crock pot beans a try, Mary! My crock pot is proably 30 some years old. Still works like a charm! Mary, I’m glad that worked for you…Excellent!! 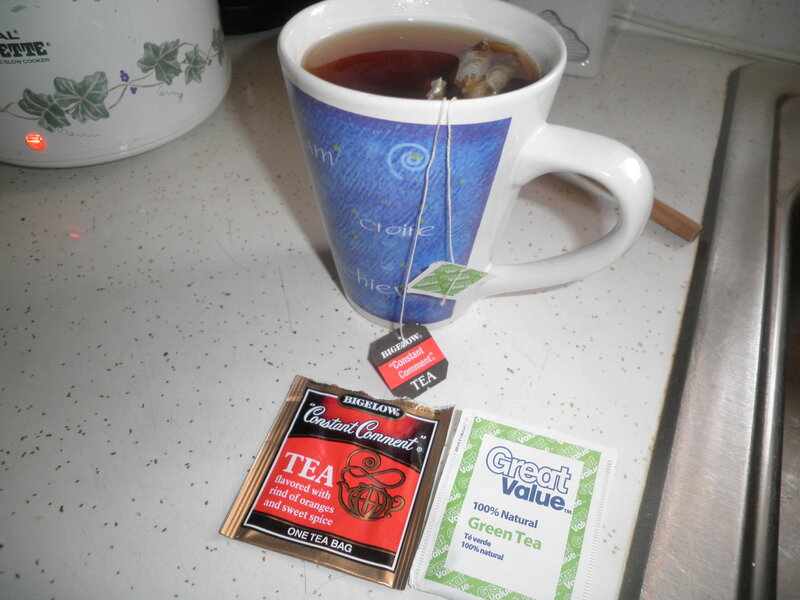 I love trying different teas – I have about 5 different varieties in my drawer at work and I usually have at least one of each every day. 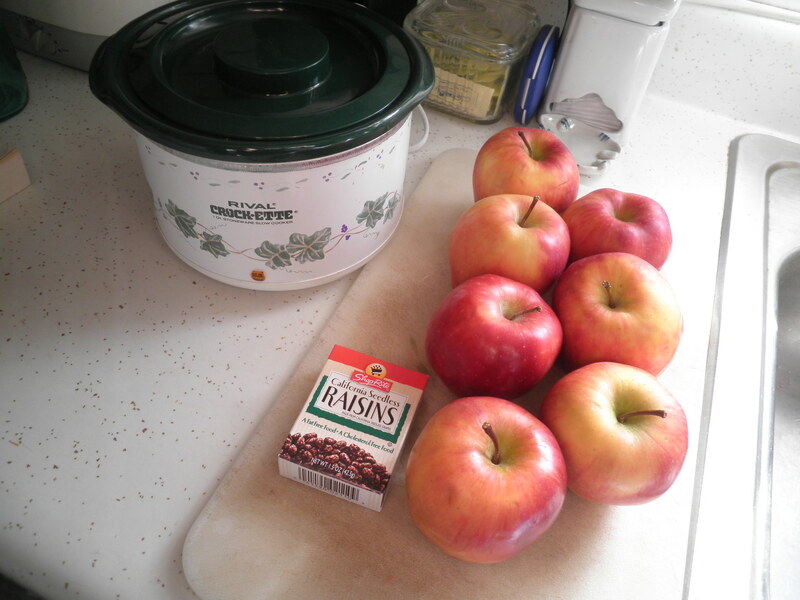 The apples in the crockpot always look so warming – I can imagine the lovely smell! Sarah, I’m really getting into the idea of tea in the afternoon. 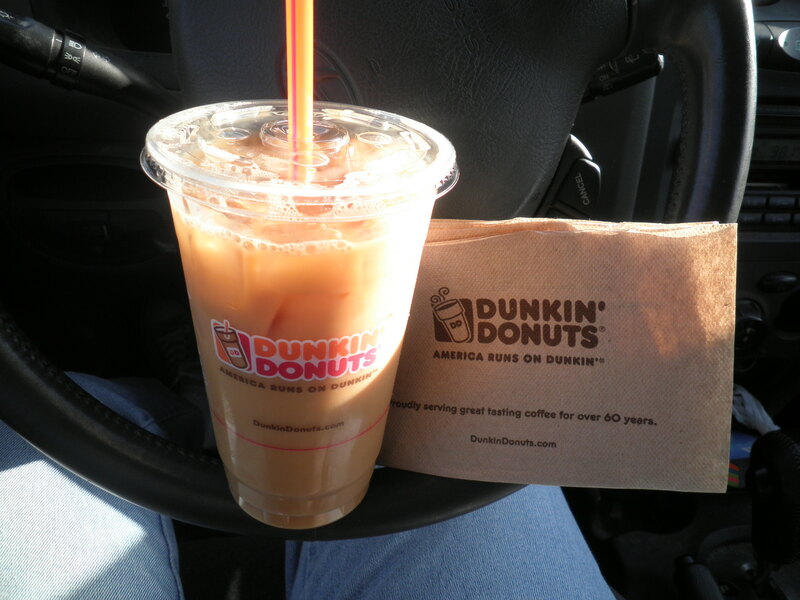 Feeling very British! Your afternoon tea is so cute!! 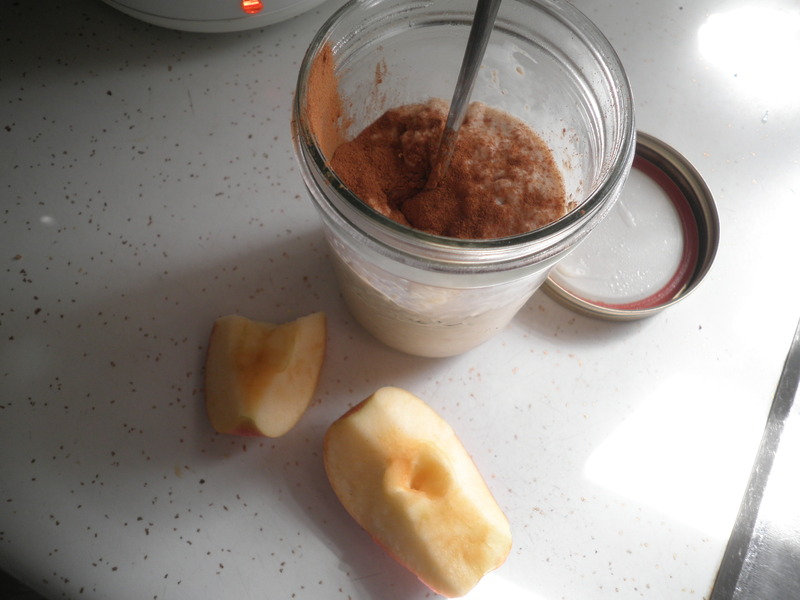 I’ve been wanting to try apples in a crockpot!! Kevin would love that! 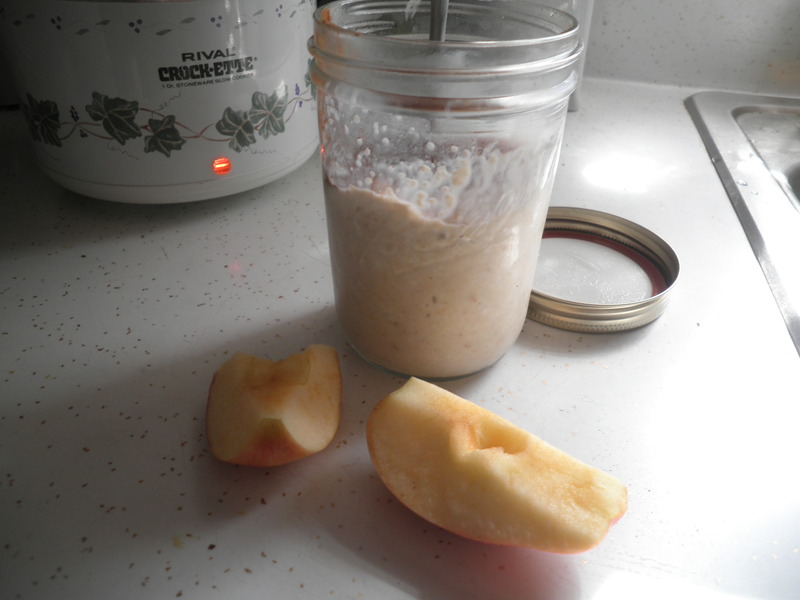 Corrie Anne, the apples are easy as can be and SO delicious!